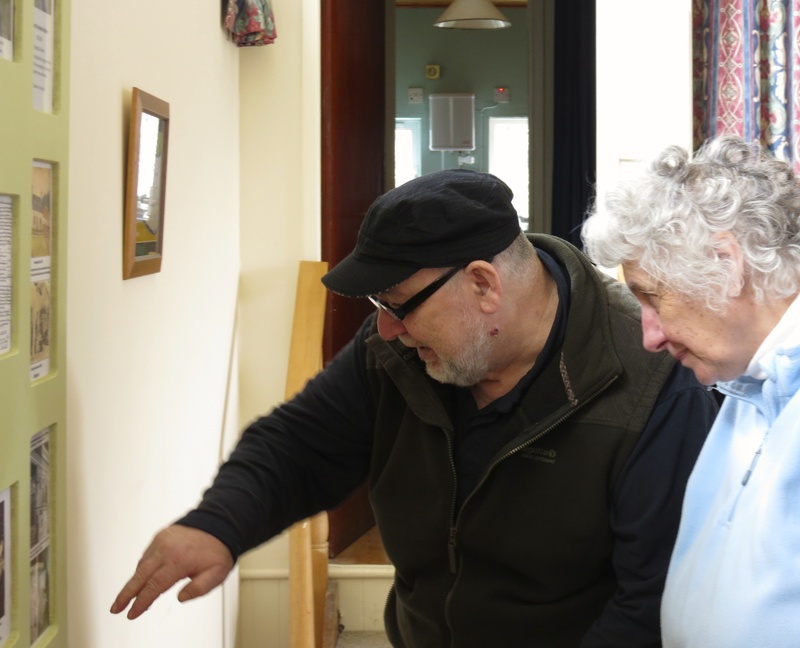 Although it was a smaller group than usual, the April Coffee Morning had a nice buzz to it and people stayed on longer than usual to chat and exchange information. As ever, there was a lovely spread of cakes, biscuits and savouries. 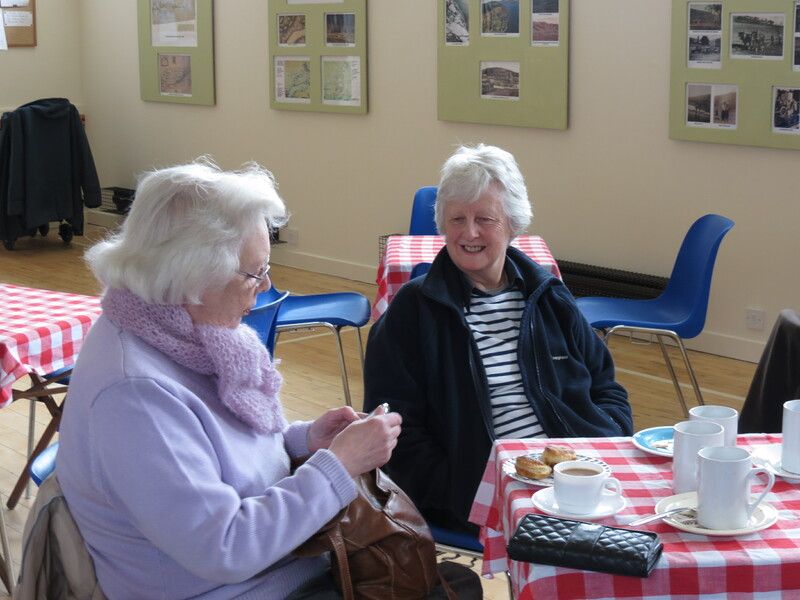 Dates for Coffee Mornings are 7th May, 4th June, 10th September, and 8th October, all at 10.30am in the Village Hall. 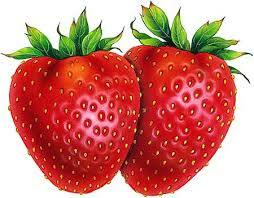 We will run a ‘Strawberry Teaz’ event on the 13th July at 3.30pm in the Village Hall and which, as the name suggests, will involve strawberries in all sorts of delicious dishes, desserts, cakes and concoctions. There could be some cream involved as well! 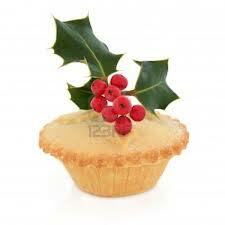 Towards the end of November, we will repeat the Mince Pies and Mulled Wine event, date to be advised later. We all look forward to seeing you at as many of these get-togethers as possible. Great to get the update on the coffee morning. Too bad I will miss the May get together. I will be arriving in Kenmore on May 10. Hope to renew some of my old acquaintances then.